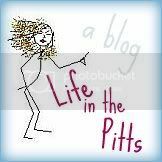 Life in the Pitts: Sometimes I think Motherhood is nothing more than a million near misses. Sometimes I think Motherhood is nothing more than a million near misses. 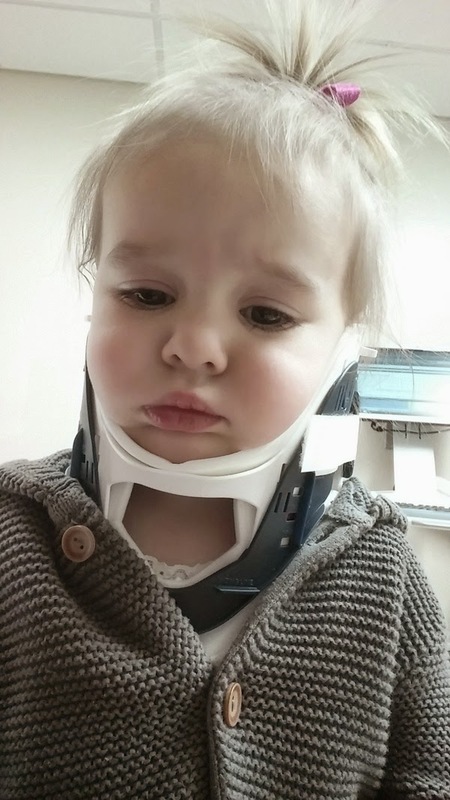 She fell behind the ball pit at her gymnastics class, and her head got caught/wedged between it and the wall, while her body swung free. She was dangling by her head/neck for about 4 seconds. Maybe 6? Probably 4. Another mom got to her first, and was able to pick her up by her body and slide her free. She was screaming from the second she slipped, probably out of fear, and had sunk her teeth pretty badly into her lower lip. But after a few minutes of cuddling, was trying to convince me to let her go play more. She is fine. She had x rays, and everything is ok. The whole way to the hospital I was thinking "internal decapitation" and "second injury paralysis" (my term for when a kid gets a neck injury at the park, but seems totally ok, but 10 minutes later falls off the swing, and is paralyzed). And the image of her body swinging by her neck WONT.GET.OUT.OF.MY.HEAD. But, she is fine. Totally fine. Maybe some muscle trauma, but probably not much because her body weighs, like, nothing. They took the neck brace off after a few hours ("No like this scarf! "), after they checked and rechecked her scan, just to be sure. No damage. Except to my sanity.